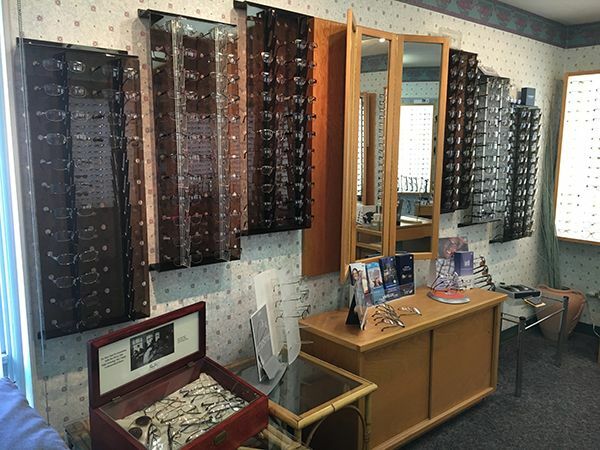 Optique Elegance of Poughkeepsie, NY has been the Hudson Valley’s trusted authority in eyewear and optical services for over 30 years. 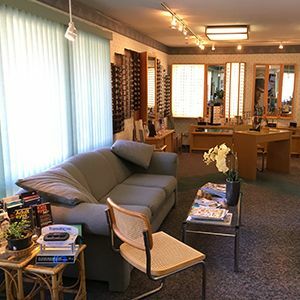 Optique Elegance is owned and operated by Brion Shapiro, F.N.A.O., a member of the Opticians Association of America and the Guild of Prescription Opticians. Brion is New York State licensed and certified by the American Board of Opticians. He will fabricate your eyewear prescription with precision and care, guaranteeing quality, professionalism, and dependability. Brion specializes in difficult RX’s, progressive lens fitting, pediatric eyewear, visual ergonomics, and light management. By employing the latest in lens measuring and fabrication technology all eyewear is made, finished, and fit in office personally by Brion, assuring his clients of the highest level of quality control, craftsmanship and artistry. Brion has personally made over 30,000 pair of eyeglasses by hand. 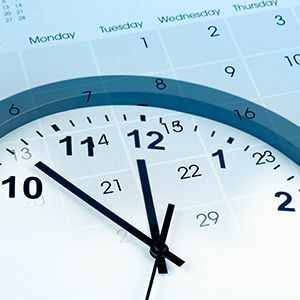 You can be sure you will leave with eyewear that’s perfect for you and exactly what your Doctor prescribed. 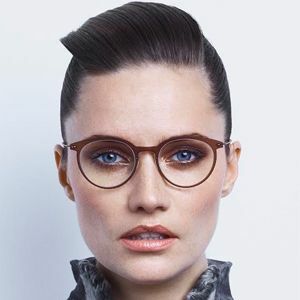 Optique Elegance, for precision optics and tomorrow’s fashions in eyewear today. Brion Stuart Shapiro's Practice has been recognized as one of the top Poughkeepsie Opticianry practices.